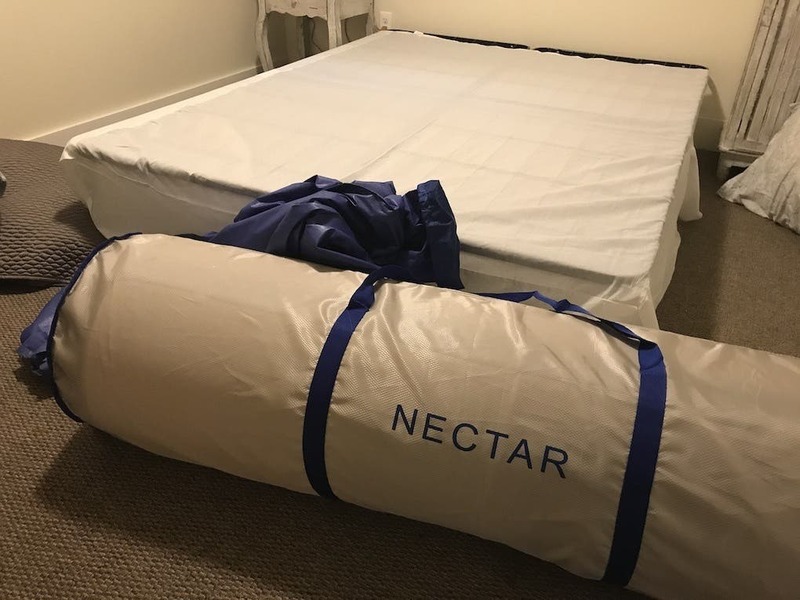 A couple of months ago we received a big package at our front door, a queen-sized Nectar mattress all wrapped in a blue protector. 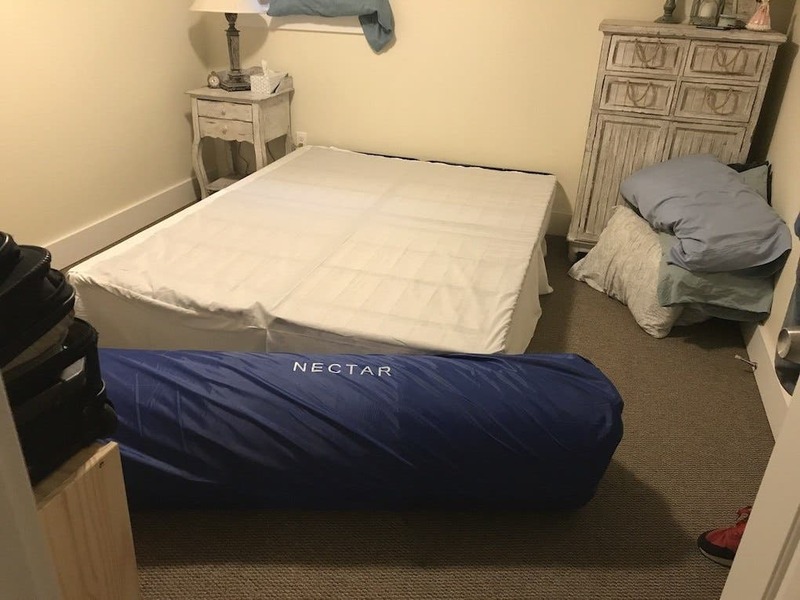 Nectar asked us for a review as they feel their bed would work great for tiny housers. 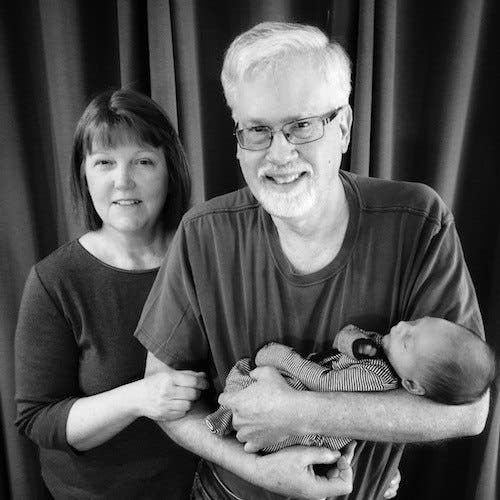 It has taken me a while to get to the review as my wife and I became grandparents during this time. We intended to take the bed over to our daughter and son-in-law’s house to use as our bed for when we come to visit. However, the baby decided to come into the world almost two weeks early so we did not get it over there like we had planned and ended up rushing over to this exciting event. 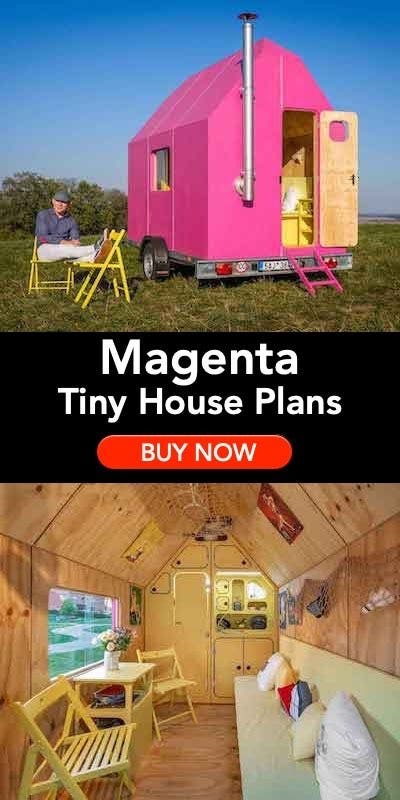 Ok, down to business. 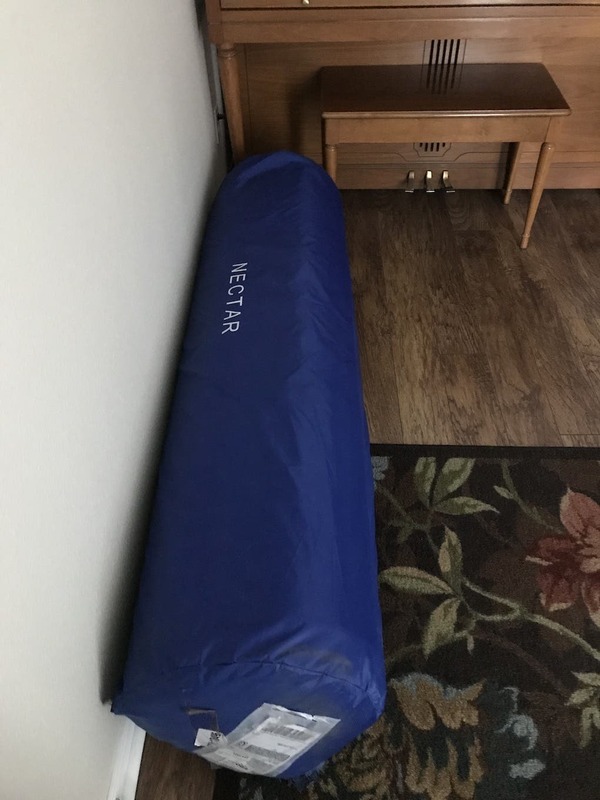 The Nectar mattress comes well protected and was delivered by FedEx. 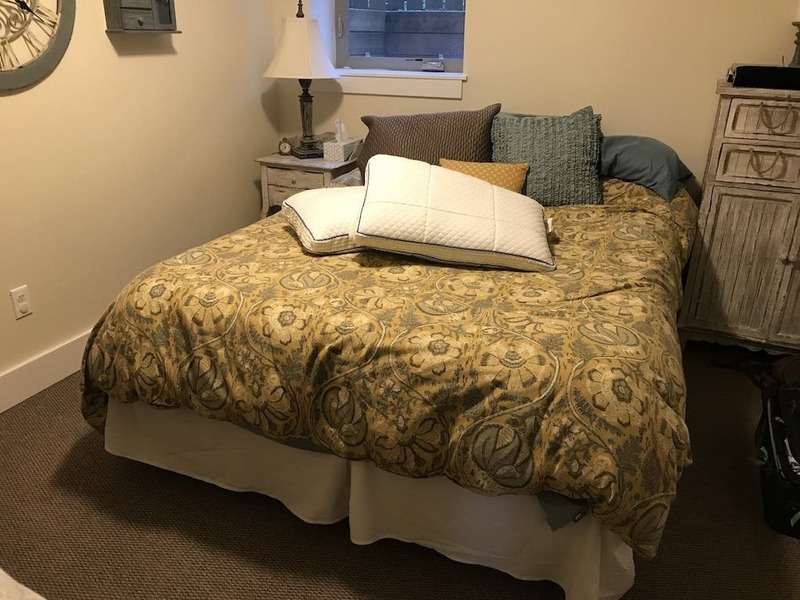 The queen size bed is fairly heavy but I managed by myself to pull it into the entryway. My son and I had no problem lifting it into our 4Runner when we were finally ready to take it to our daughter’s home. 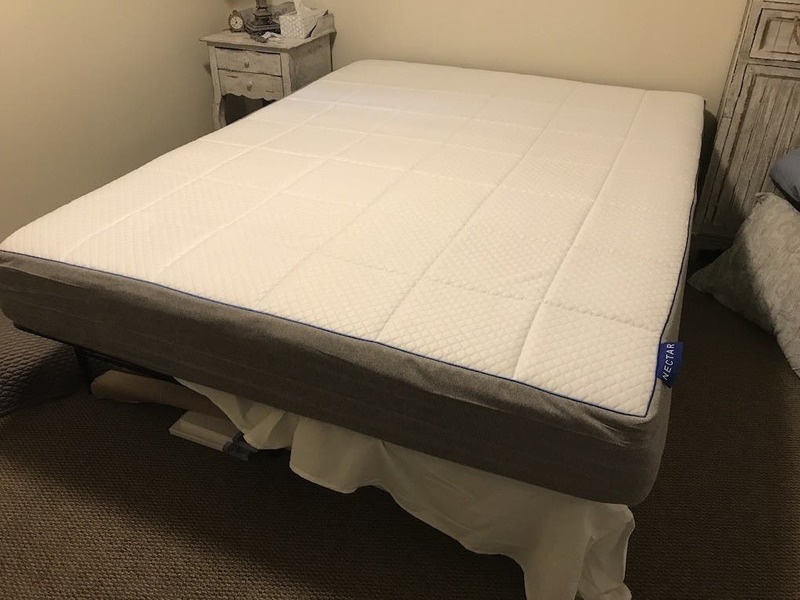 One thing I wished I would have known about was the blue cover comes off and underneath the mattress is wrapped again with handles to make it easy to carry. My son-in-law and I discovered it after we had hauled it down into the basement bedroom. 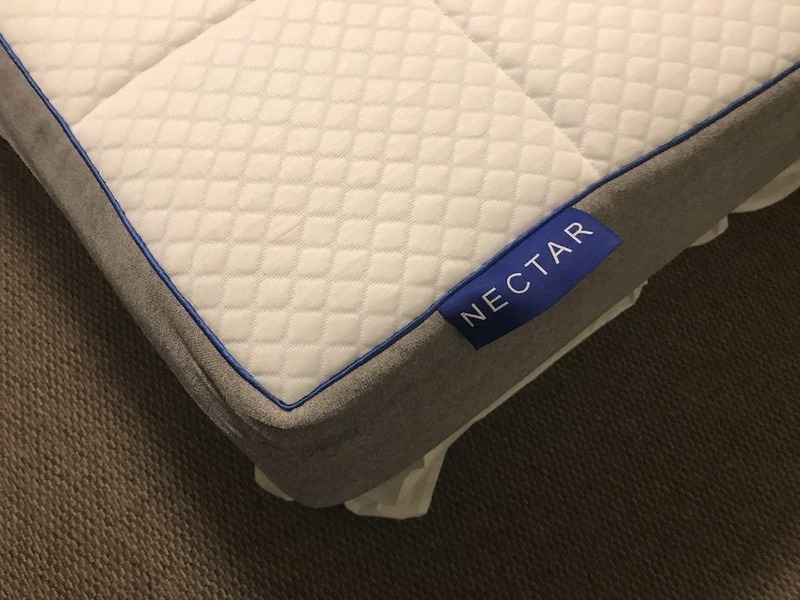 Nectar supplies a handy safe knife to cut the plastic off the mattress and once removed the mattress opens up easily and you just need to place it into position. 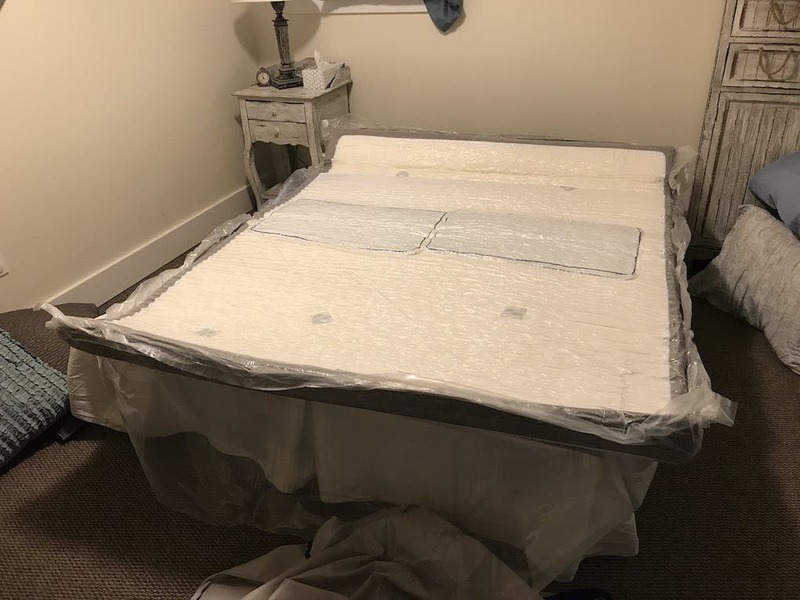 Next, you remove the layer of plastic that keeps the mattress compressed, using the safety knife again so you don’t puncture the mattress. 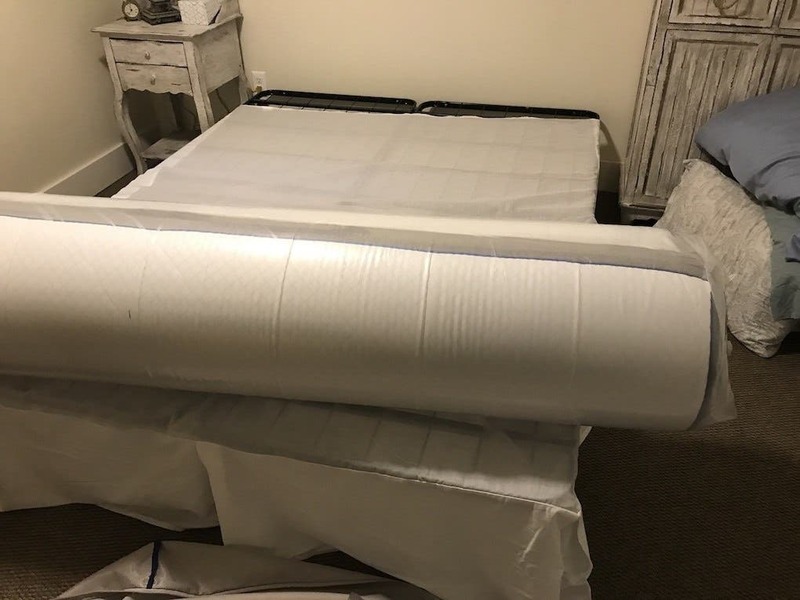 Once that is done it only takes a couple of minutes for the mattress to expand to its full size. 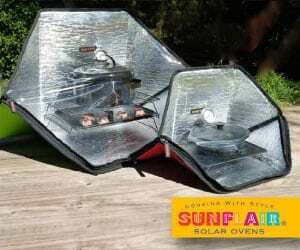 Lying down on it is very comfortable right from the start. 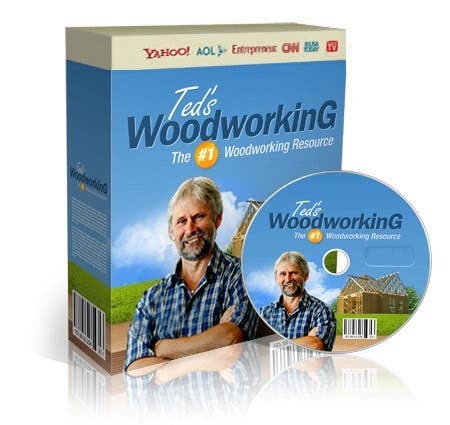 We let it set a couple of hours before adding the bedding and found it took about 24 hours to be completely uncompressed. This bed included pillows and we let them uncompress as well. We have had some good nights of sleep on this very comfortable mattress. 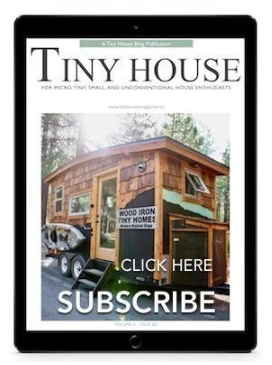 The ease of setup and the comfort of the Nectar bed would be great for a loft situation in a tiny house or set up as a standard bed on a ground floor tiny house. I would highly recommend this mattress and would encourage you to check them out on the Nectar website when looking for a bed to use in your tiny house. 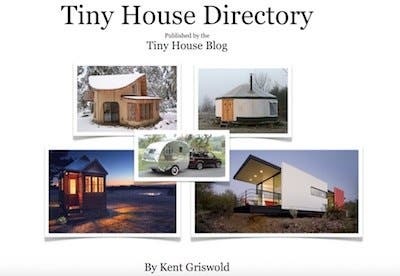 These seems to be nice, easy to carry, portable and perfect for the tiny home’s bed rooms. 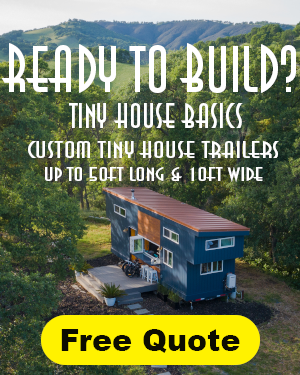 It is nice to seen an industry evolving which caters specifically to the needs of the tiny homes dwellers.